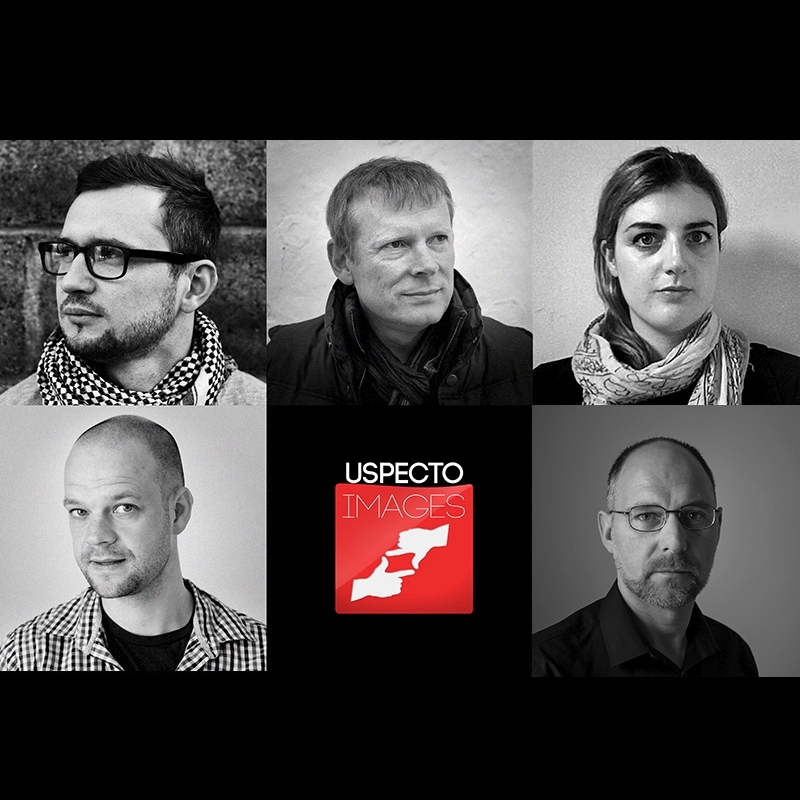 Uspecto is a photojournalism agency based in Dublin, Ireland created by freelance photographers: Tomasz Bereska, Sebastian Hesse, Krzysztof Maniocha, Norma Manly and Tomasz Szustek. We derived our brand name from words of the two most important languages of the past and present of Western civilization- Latin and English. We didn’t choose random words just because they sound nice but we deliberately combined the two most important words for us. You (U) – refers to the people who will look at our photos but also You – the people who feature in our photo stories. Then the Latin word specto (to watch, to look at) defines what is crucial for us in terms of communication and sharing our point of view. We hope that the images delivered here will catch both Your eye and mind.